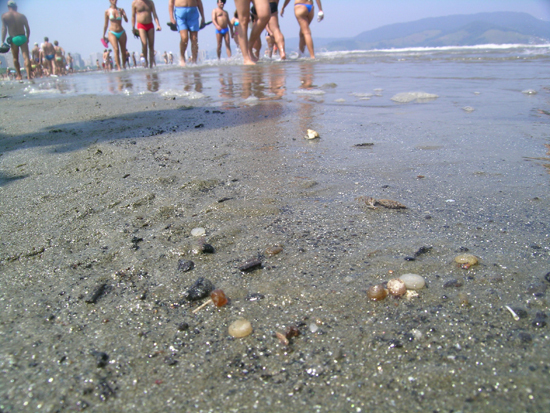 International Pellet Watch::Call for pellets from world beaches! 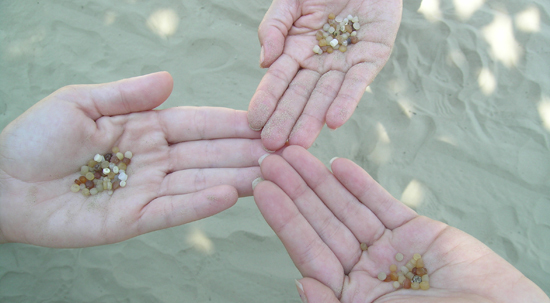 Pellet Watch : Global Monitoring of Persistent Organic Pollutants (POPs) using Beached Plastic Resin Pellets. Separatas da Revista Veritas, No 70/73: 174-206. Pontifícia Universidade Católica do Rio Grande do Sul. Porto Alegre - RS, Brasil.